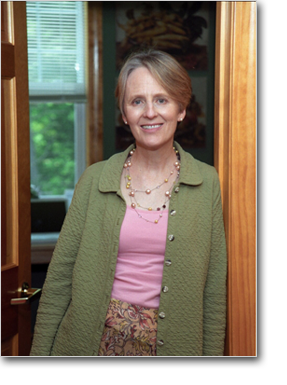 Dr. Herrin is founder of the Dartmouth College Eating Disorders Prevention, Education and Treatment Program, one of the most respected programs of its kind in the nation. Currently, she runs a busy private practice specializing in children and adults with weight issues and eating disorders. Dr. Herrin received her master's of public health from the University of California at Berkeley, and her doctorate in nutrition education from Columbia University. 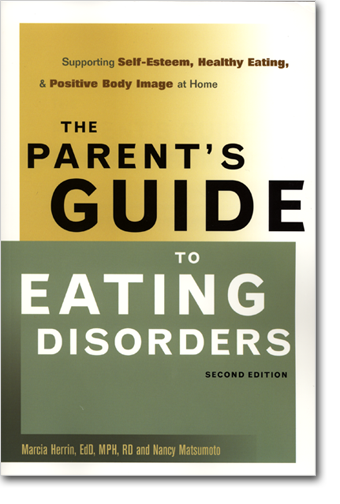 A sought-after expert on children with eating problems, Dr. Herrin was featured in a People Magazine cover story on eating disorders on college campuses (which was reported by Nancy Matsumoto), has appeared on The Today Show and 48 Hours, and has been quoted in The New York Times, Shape Magazine, and other print media. She has also served as a consultant to a wide variety of public and private universities and school systems, as well as to the school of the American Ballet Theatre and Outside Magazine. Dr. Herrin lives in a small New Hampshire village.